It’s not just about getting your rates right or selling the most you can through your website or through the sales team. An essential partner of Marketing, Sales, Digital and Revenue Optimization and an overriding component of a complete Revenue Strategy, Distribution is the glue between revenue disciplines impacting how hotels make some important strategic decisions. Which products do you want to put on the shelves? Which storefronts do you want to use? How can you effectively merchandise your products to capture the right customers? How does a hotel determine its Optimal mix and how much can it spend to achieve it? With the average third-party commission at 15-16%, direct channels at 7-8% and the total cost of customer acquisition between 15-25%, it is imperative that hotel revenue strategy teams manage both the revenue and the costs of acquiring that revenue with rigor. Focusing stakeholders on profitability, rather than top-line revenue is a critical step to holistically ensuring that the mix of business you target doesn’t cost your hotel more than it is worth. Attend this session to understand the evolving developments and trends that are impacting hotels’ efforts to develop business mixes that yield the highest profit contribution. 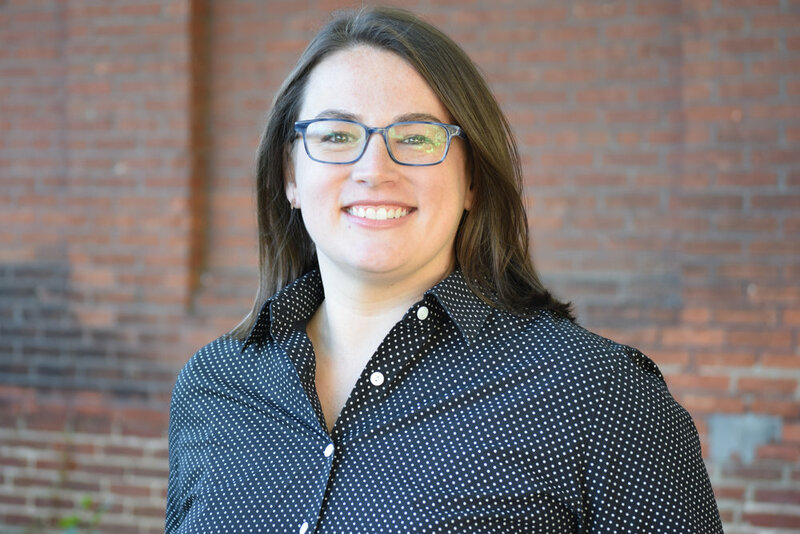 Learn about the implications of those developments so you can align your resources with the best opportunities…and prepare for what the future will bring. 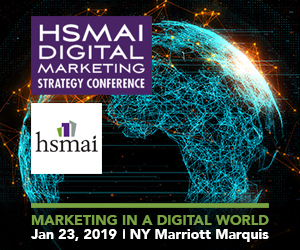 Schedule a meeting with Cindy or Jennifer to learn more about a strategic distribution while at HSMAI Digital Marketing Strategy Conference 2019.